The Leather-Combi power cleaner has proved effective for many years and is now available with a spray and foam function. 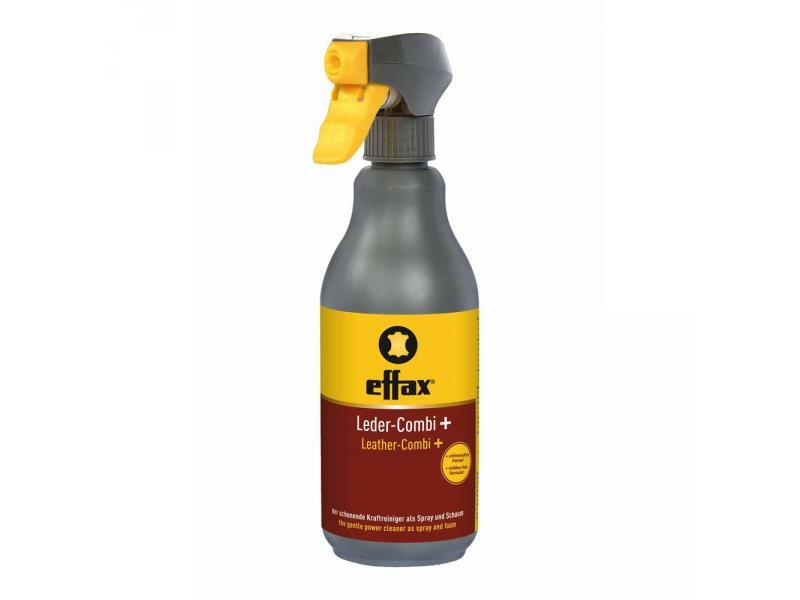 Effax Leather Combi Plus can be easily sprayed over the entire surface of the leather due to the multi-functional spray head or applied as a foam. The powerful and non-greasy formula removes stubborn and dried dirt such as perspiration and dust residues. The innovative, mildrew-free formula of Effax Leather Combi Plus has been developed further to prevent leather being attached by mildew and fungi. 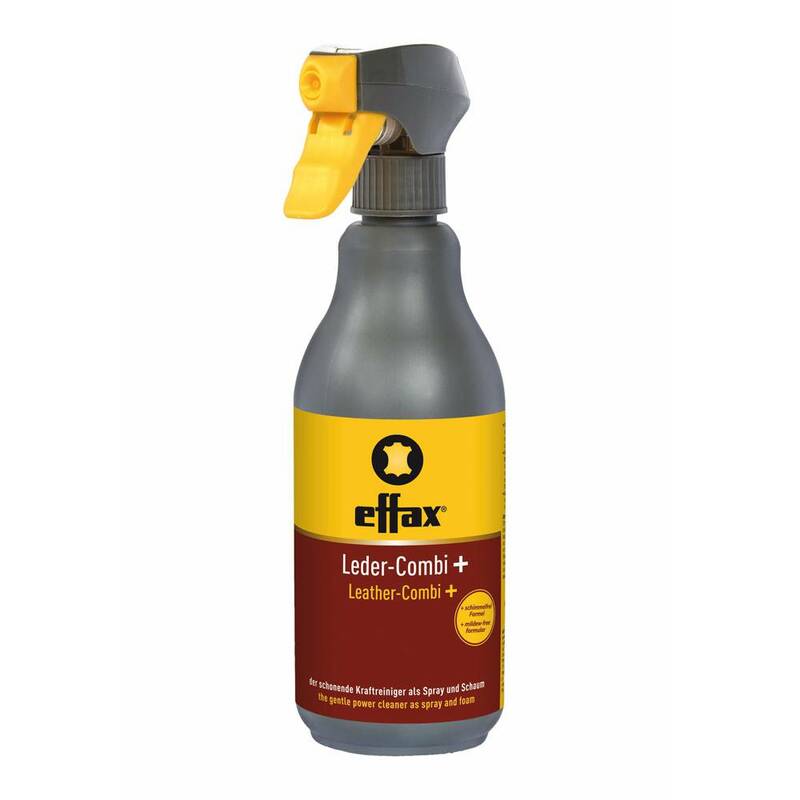 There are currently no questions for Effax Leather Combi Plus - be the first to ask one!